One of the easiest ways to share old files and collaborate with others is to convert them to Google Docs, Sheets and Slides. However, not everyone you work with has gone Google yet. So to help, Google Apps for Business can already edit Microsoft Office files using Quickoffice on an iPad, and starting today they can do the same on iPhone and Android devices. From Word to Excel to Powerpoint, you can make quick edits at the airport or from the back of a taxi and save and share everything in Google Drive. In addition to bringing Quickoffice to new devices, it’s also now easier to find and use your Drive files from within the Quickoffice app. 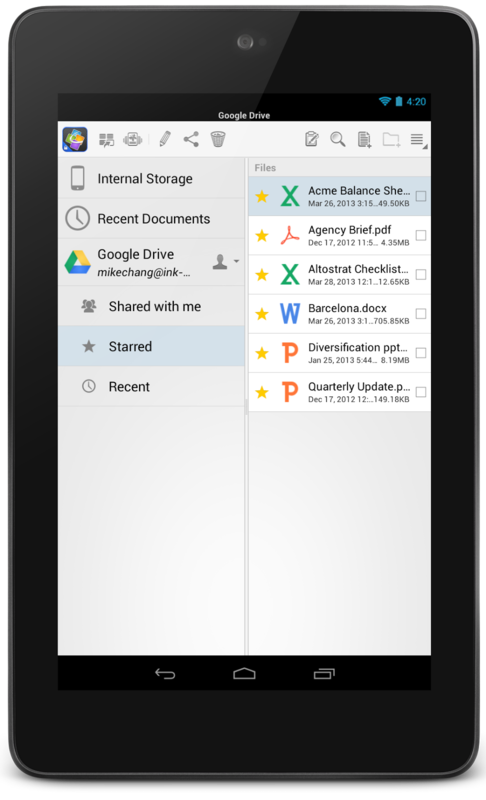 Sign in with your Google Apps for Business account and your Drive folders view will now include Shared With Me, Starred, Recent and any subfolders. And in case you didn’t know, iPad and iPhone users can open and edit Office files directly from the Drive app. Just open Drive and select the file, make edits using Quickoffice and save it back to Drive. 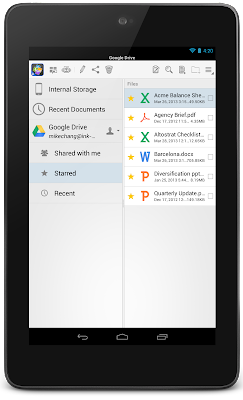 Google Apps for Business users can download Quickoffice right now from the App Store and Google Play. We hope this makes it easier to work from anywhere on any device.